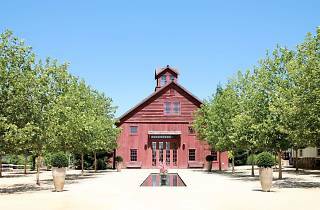 Nickel & Nickel is a refreshing counterpoint to the crowded, over-merchandised wineries in Napa, with an intimate feel and a range of single-vineyard wines. 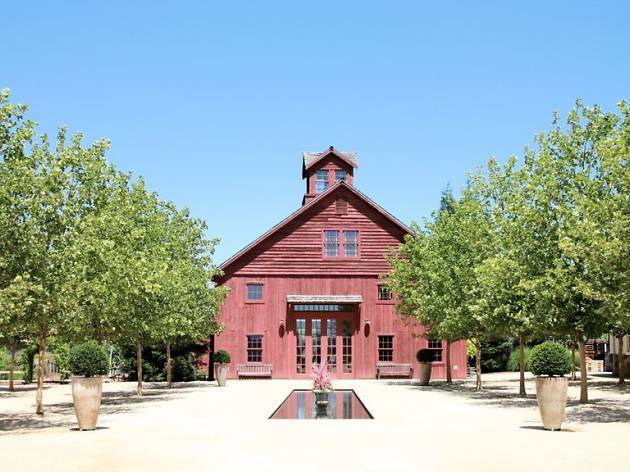 The quaint, 42-acre winery was originally a farmstead in the 1880s. Today, the estate retains its rustic charm, dotted with a series of classic barns, as well as the site’s original Queen Anne-style home, built in 1884. Don’t miss the barrel cellar, a cool, 30,000-square-foot space encased in stone and lined with French oak barrels. Similarly, the fermentation barns are built in a traditional style, incorporating hand-joinery and post-and-beam construction.